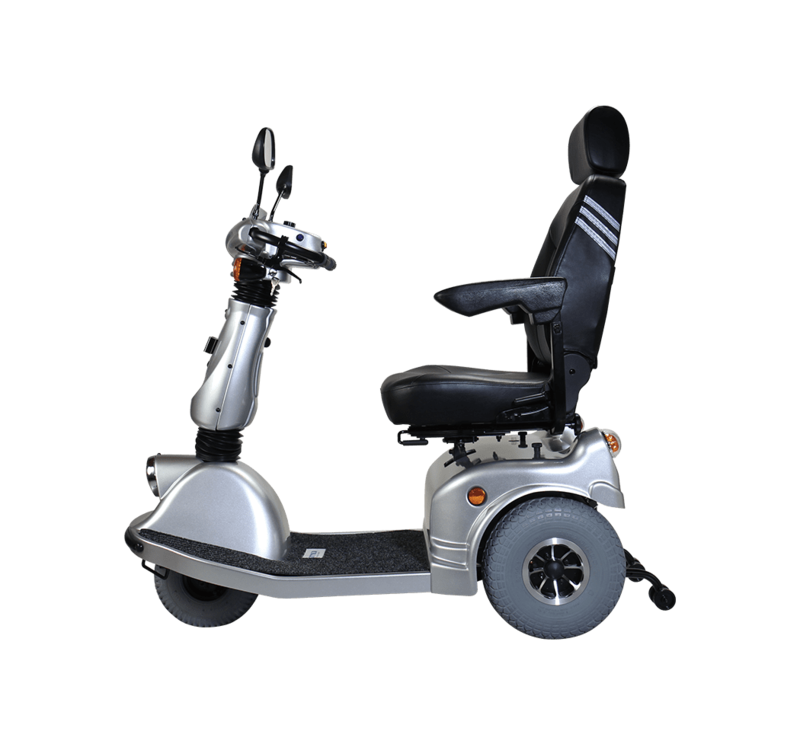 Fore/Aft hydraulic shock absorbers, widened wheelbase with high efficiency power, elevated stability, and superior performance. 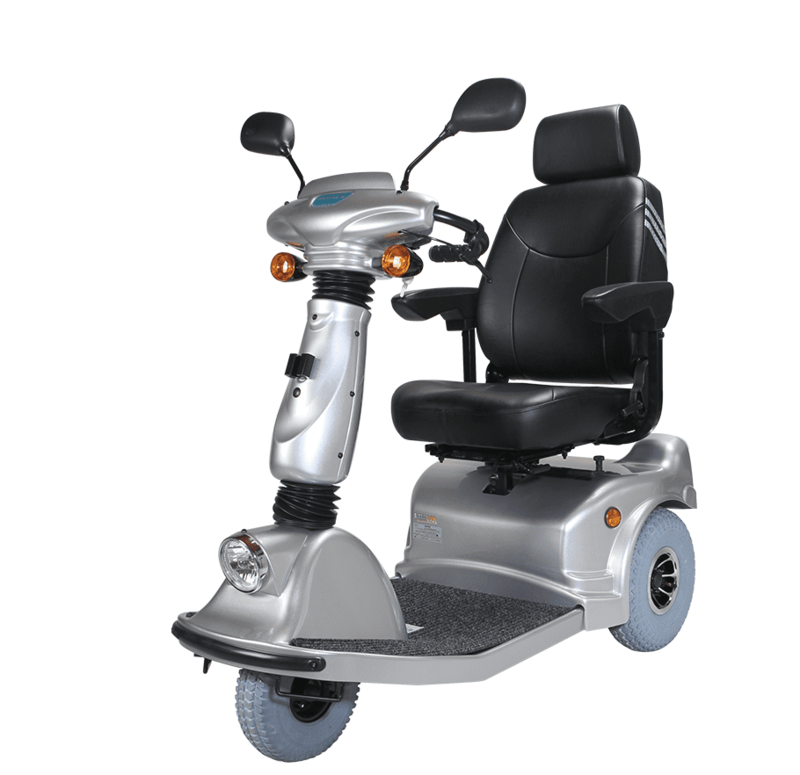 Three-wheel design, agile, easy to turn, and superior maneuverability. 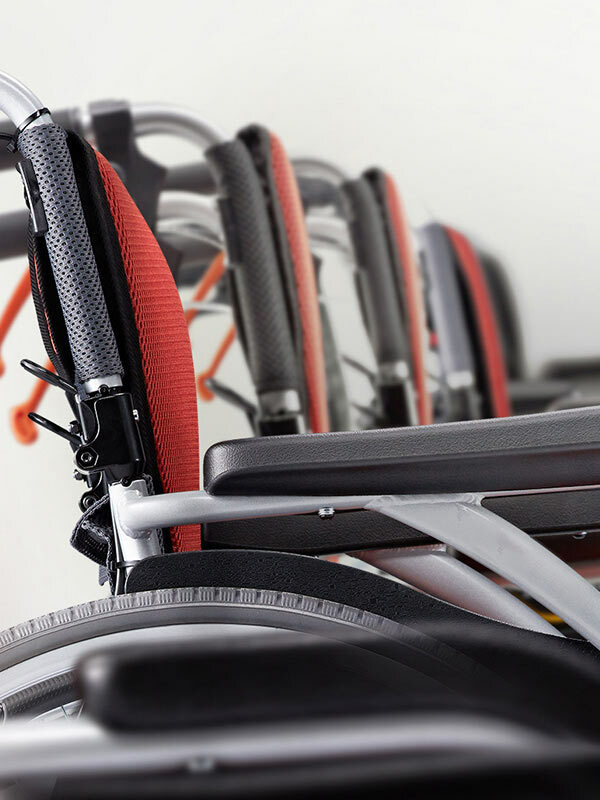 Ideal for long-distance travel, climbing uphill, high-speed travel over smooth surfaces. 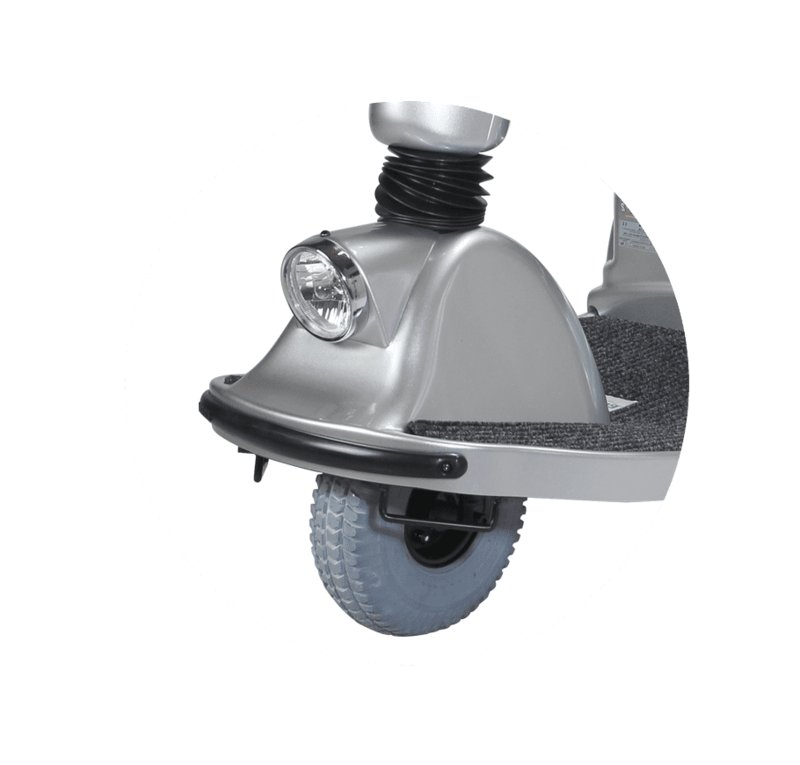 Designed specifically for users who need to travel longer distances or travel on some graded surfaces. 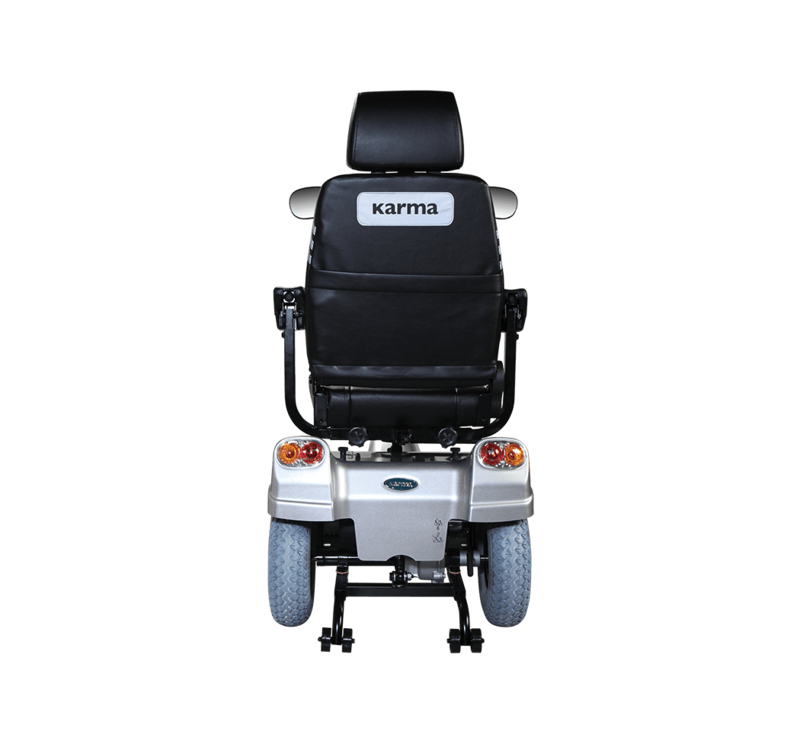 Exclusively equipped with a 4-pole motor, the KS-747.2 features stable output and strong torque, which helps reduce motor wear and tear. 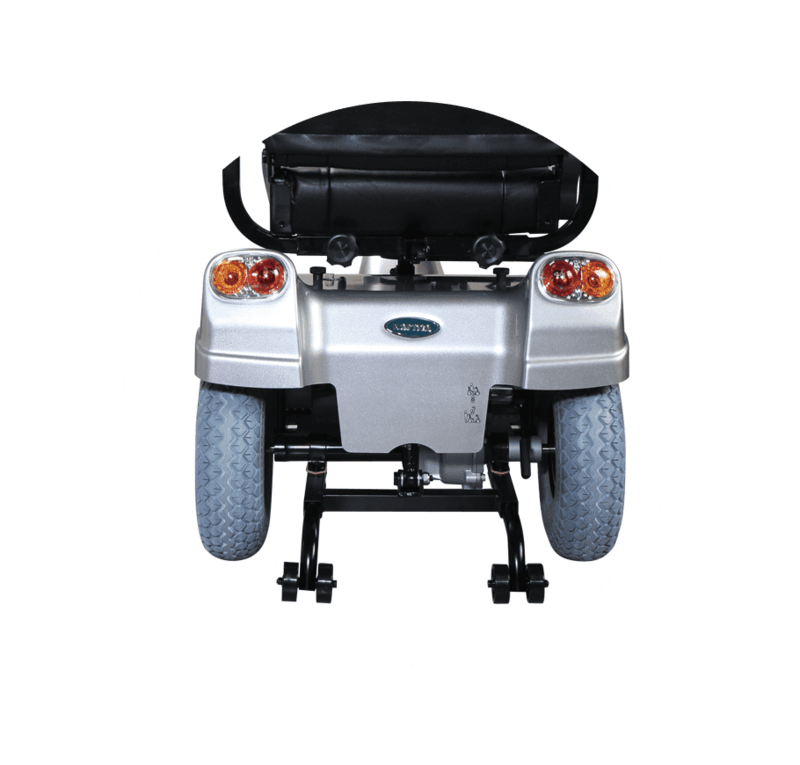 By adding a hydraulic front-wheel suspension system with widened rear wheelbase, the overall stability is greatly enhanced. 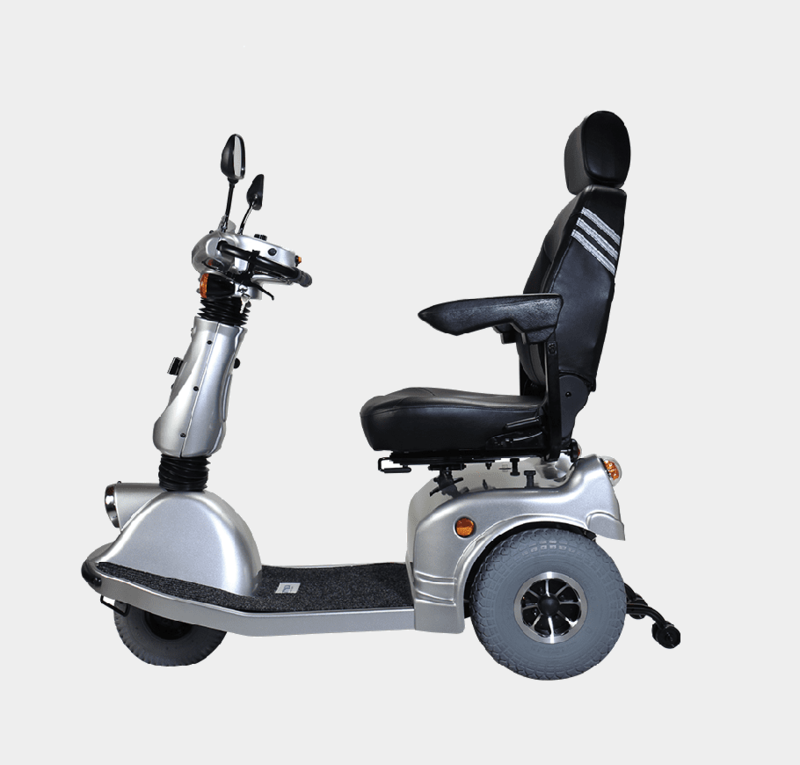 In addition to meeting basic requirements for driving on flat surface, this model also suits the needs of users who desire to travel over distances with varying gradients on the road. 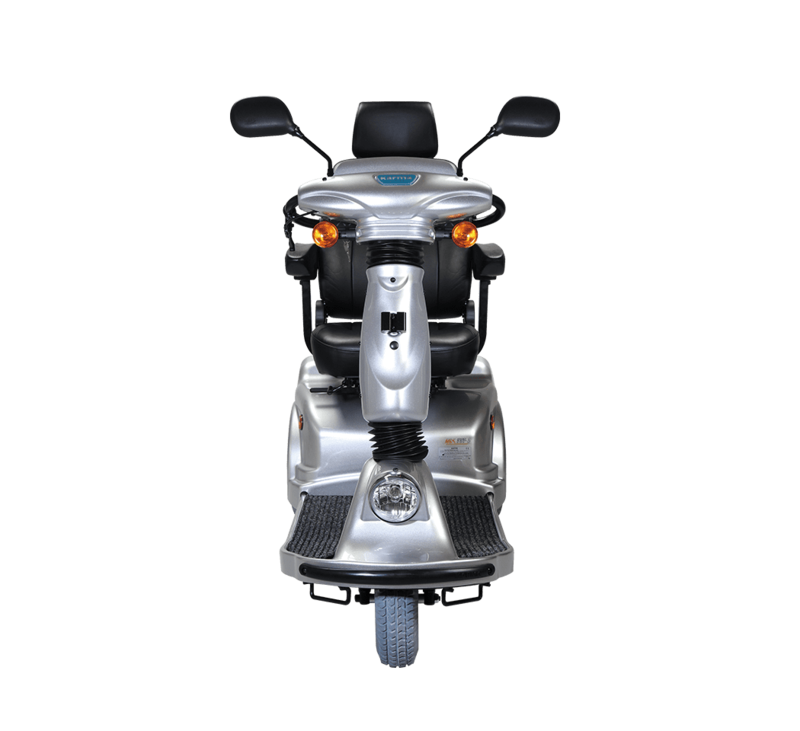 With newly added front-wheel hydraulic shock absorber that works hand in hand with the rear shock absorb system, the ride becomes much more smoother and comfortable. Effectively absorbs shocks and vibrations, allowing for greater riding comfort. 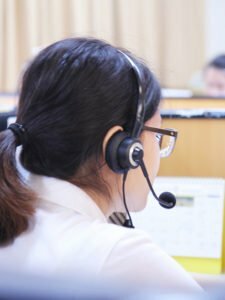 Agile, easy to turn, and superior maneuverability. Stable performance with superior torque, reducing wear on the motor. 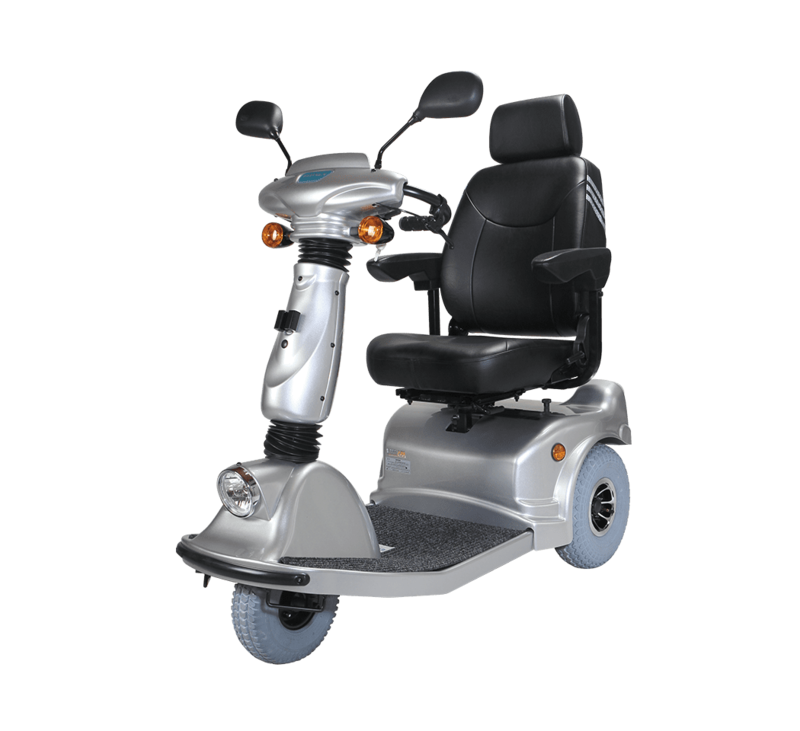 12″ large front and rear wheels, coupled with widened wheelbase, significantly enhance overall ridding stability.